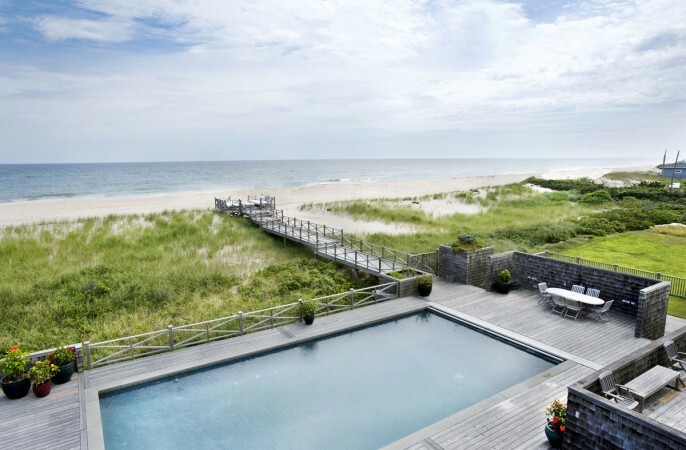 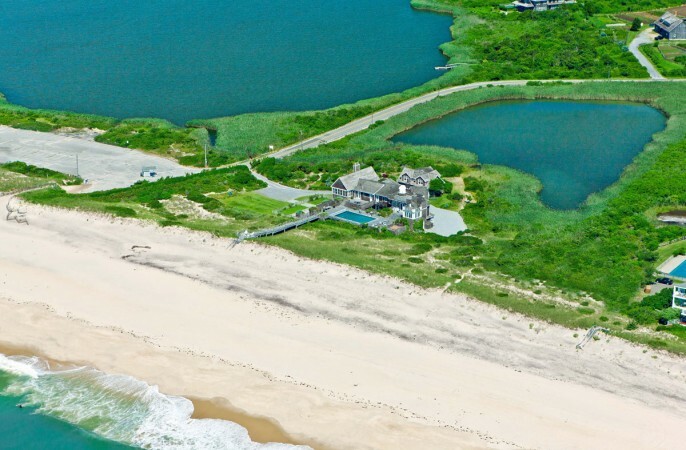 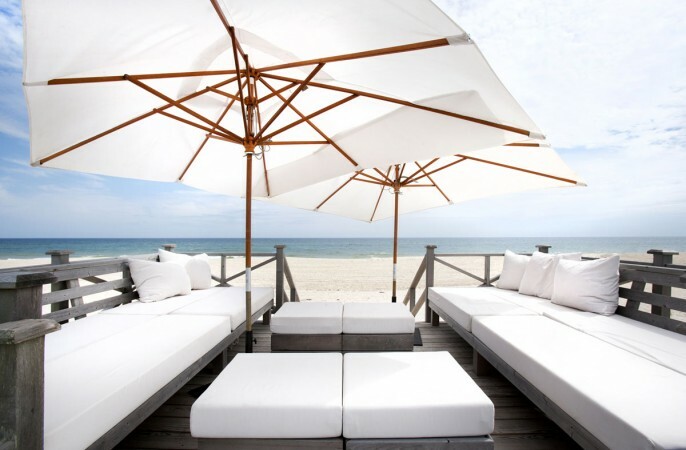 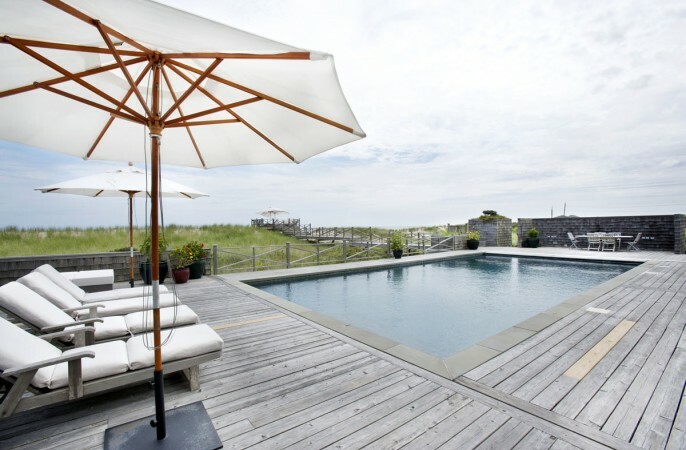 A unique 8 acre oceanfront beckons, sharing both ocean and pond views in Sagaponack, the village that has come to epitomize the Hampton experience. 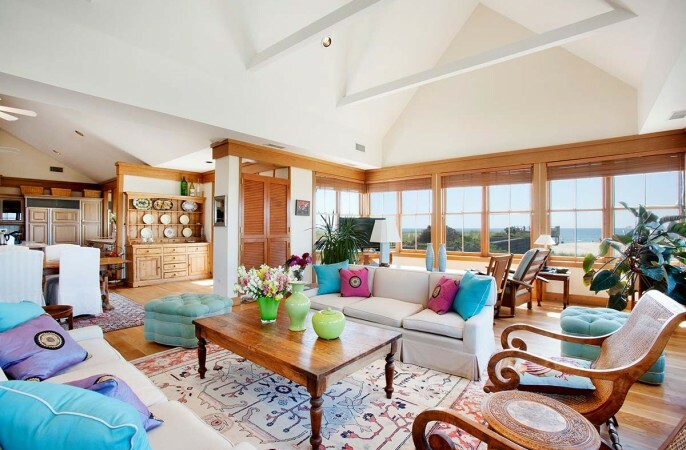 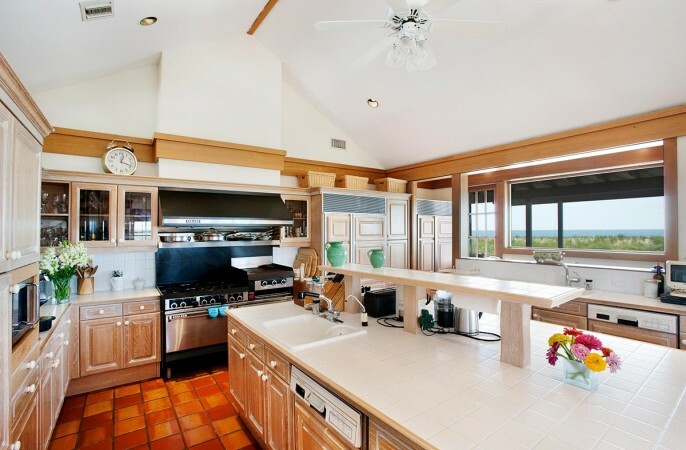 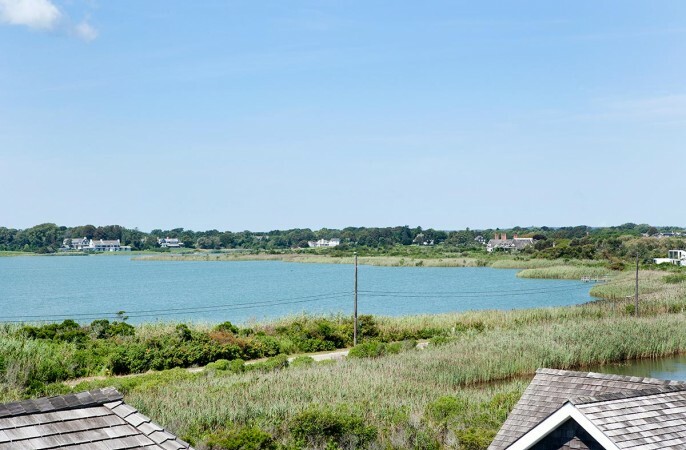 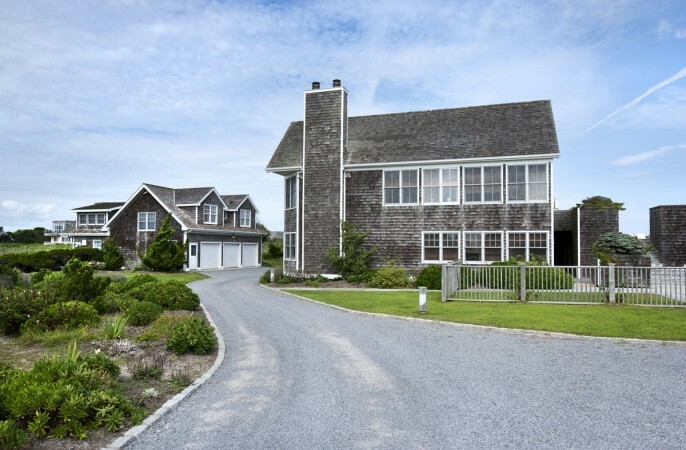 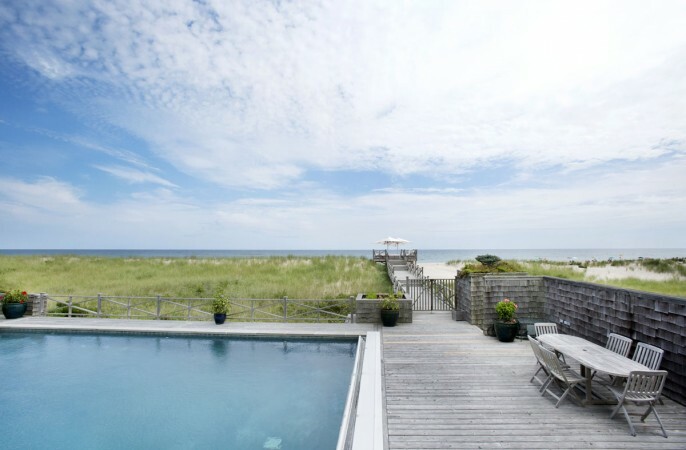 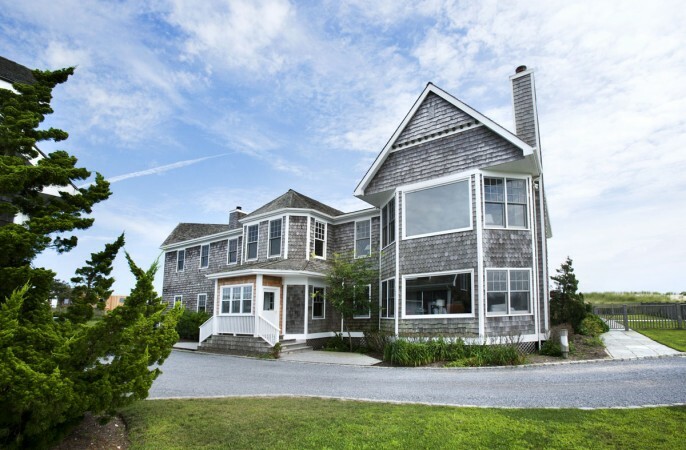 Poised above the dune, along 280+ Ft of pristine white, sandy beach, a sprawling 6,000 SF+/-, 7 bedroom residence with oceanside pool and panoramic roof deck offers sunrise views across the Atlantic Ocean and sunsets over neighboring Sagg Pond. 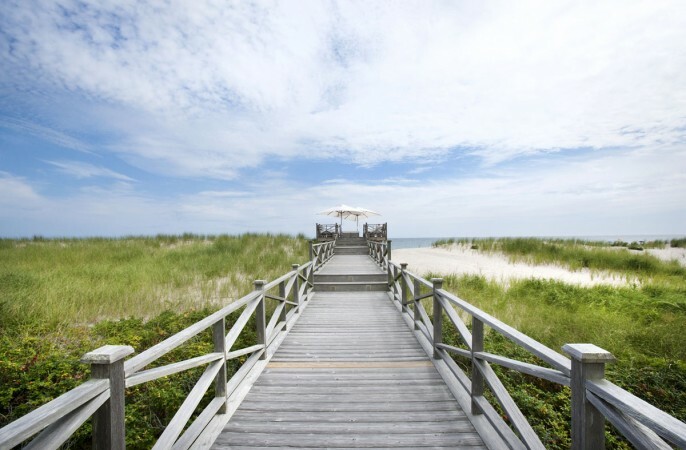 A wooden boardwalk runs from the pool down to the beach with a rare dune top lounge area. 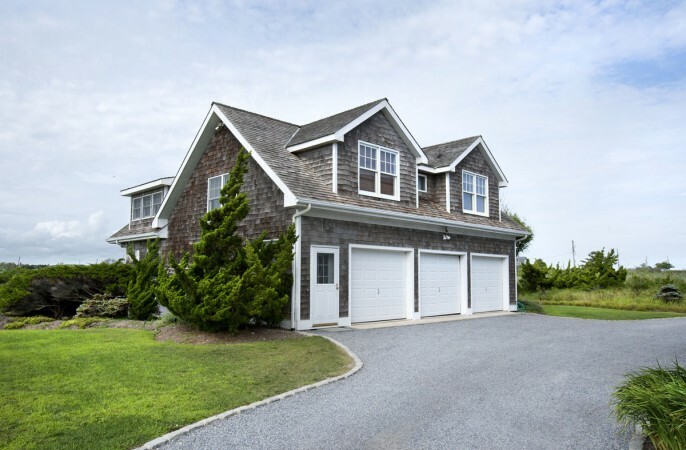 A separate carriage house hosts a 3 car garage with finished loft space above offering 4 rooms and a full bath. 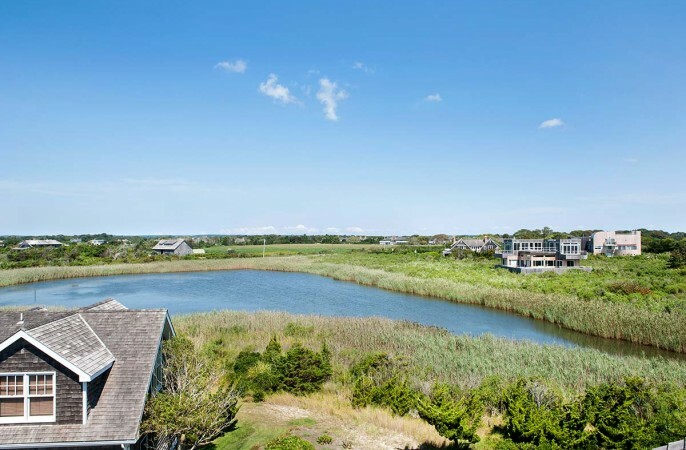 A small pond on the edge of the property provides a scenic buffer to the north. 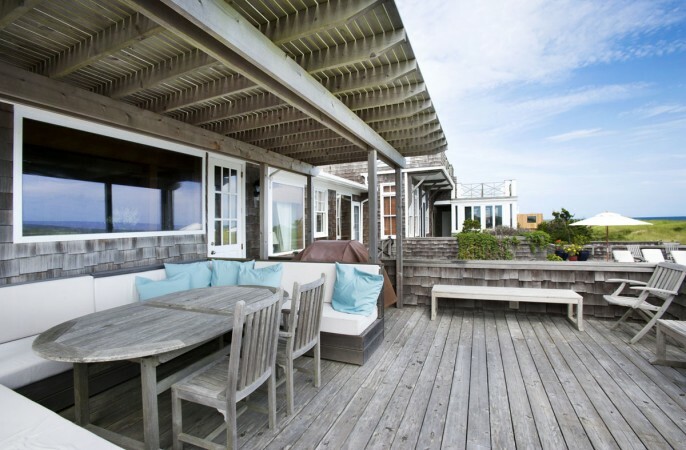 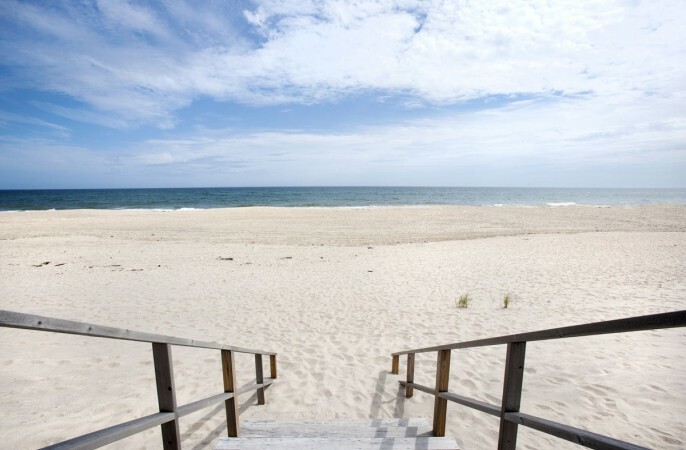 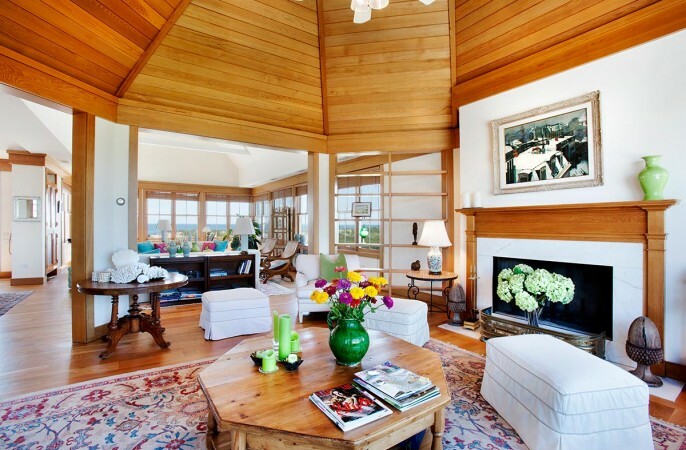 Enjoy the current digs or use your vision to create your own beachfront oasis. 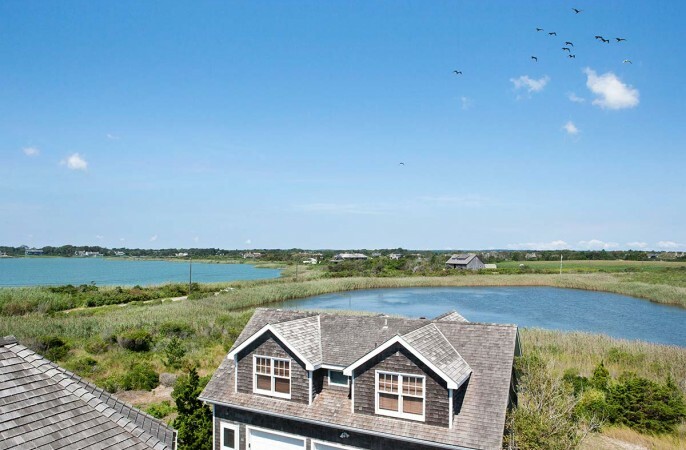 Across Sagg Main, a large swath of bucolic farmland, reserved for all eternity, runs along 400' of Sagg Pond stretching north over 23 acres is also available separtely for purchase. 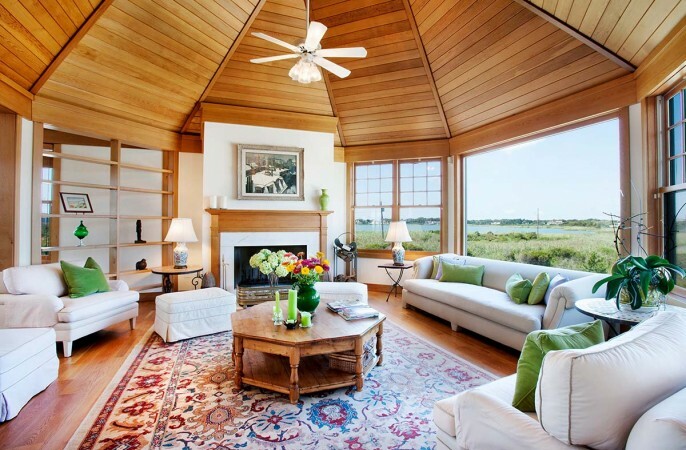 A large barn and green house anchor the southern edge of the field while a dock awaits a sailboat or kayak on the pond itself. 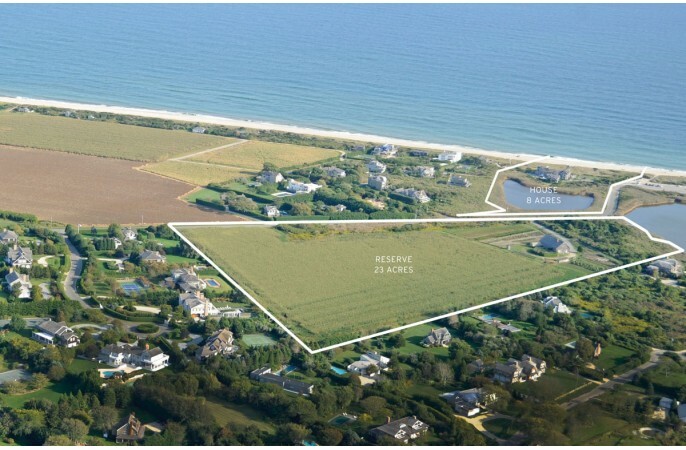 These unique properties, with so much land and potential, can be purchased separately or together. 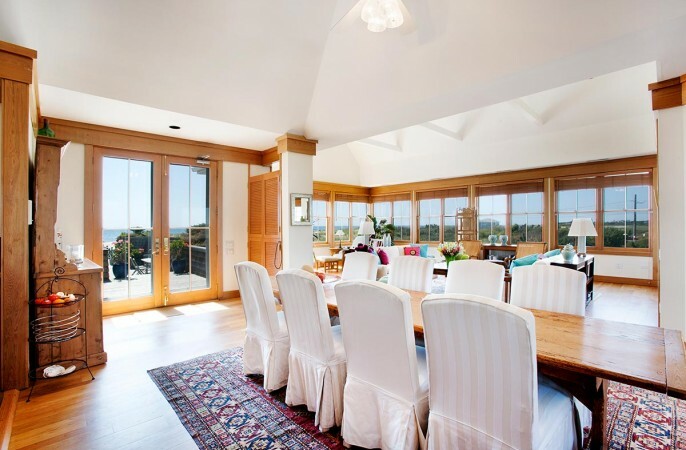 Call for more information or your private tour today.